John Varvatos has done it again, and this time with Machine Gun Kelly by his side. Following Machine Gun Kelly's closing performance at the John Varvatos Fall/Winter 2017 show, the brand has created a vibe to go along with their "modern renaissance man" feel. Their newest pieces are elegant, yet punky. A perfect collection for the fall season. I am head over heels for this new season of John Varvatos, and obsessing over MGK telling the story of the latest collection. Check out the campaign below along with my favorite pieces from the FW17 collection, or shop John Varvatos here. Click campaign image to get more info on JV X MGK. 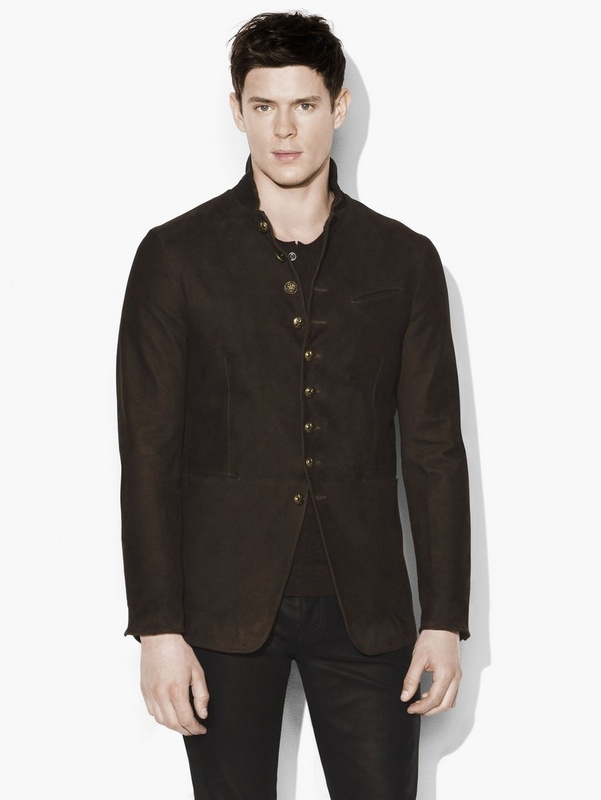 Image courtesy of John Varvatos.